On Rabbit Midge Emerger I am on borrowed land. I found this amazing pattern on YouTube, tied by Eivind Berulfsen. Don’t let the easy design fool you. 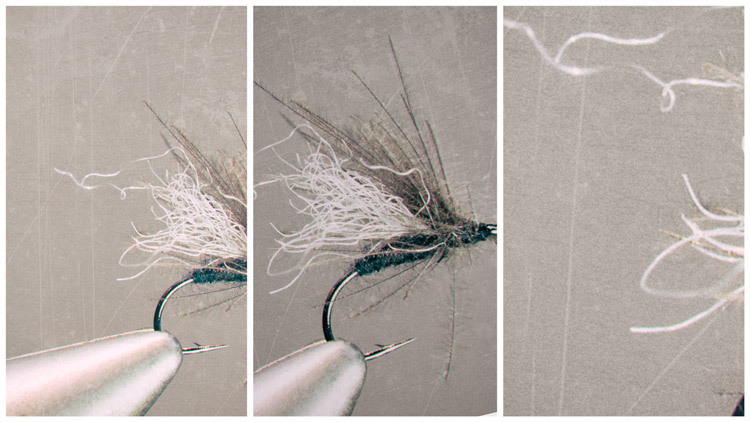 Having fished it for some seasons, I am convinced that the Rabbit Midge Emerger is going to be one of my favorites for early season midge fishing. 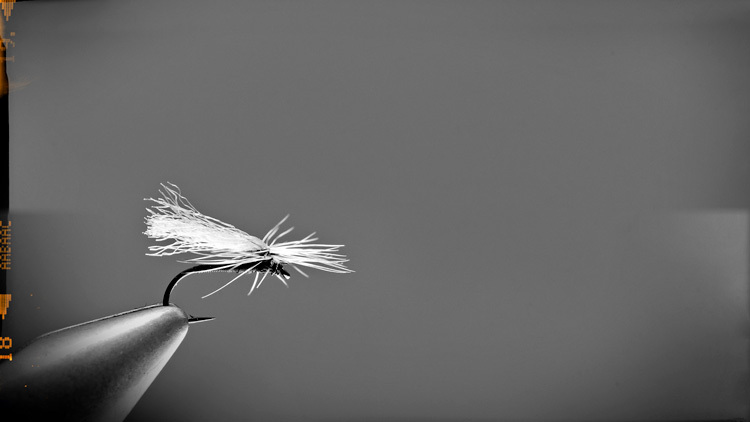 There are two dry fly midges that I’ll never go fishing without – The CdC midge and The Parachute Midge. Easy to tie, but act like fish magnets in the water. It attracts trout and grayling, both in still water and and streams. 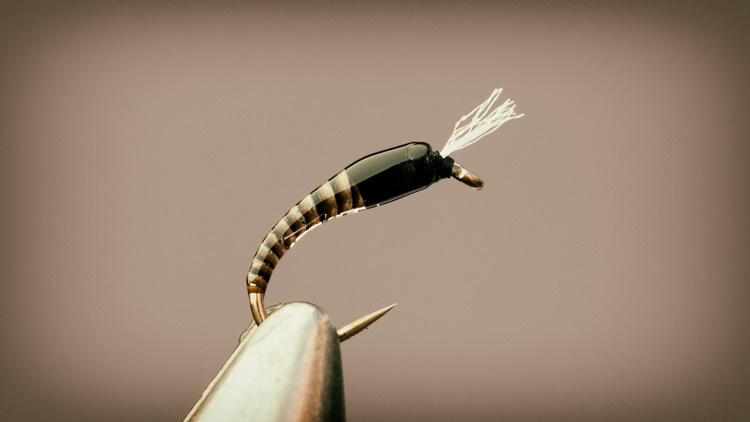 The Puff Wing Midge Buzzer is a simple midge emerger, that’s proven extremely effective on midge hatches on still waters. Change the wing to something less wild, if you want. You’re probably, as me, always looking for great midge patterns. The Parachute Midge is such a pattern. 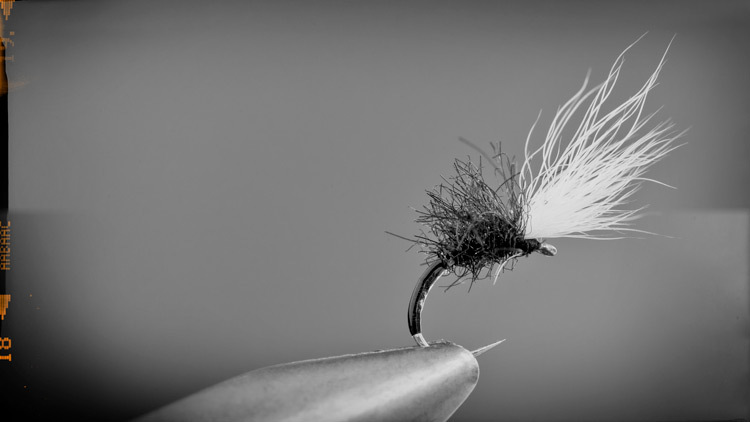 The Parachute Midge is as easy to tie as the CdC Midge, and just as effective on a midge hatch. 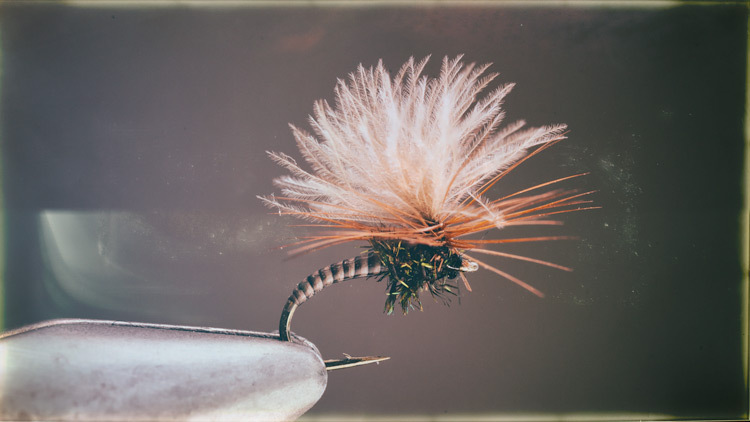 The fly design is similar to the Rena Caddis pattern. The Vivelid Midge Buzzer is a great pattern I have “stolen” from Stig Vivelid-Nilsen who is also a member of the Winston Pro Staff. It’s not really an imitation, more like an midge attractor of some sort. It works, thats the point.